How is coaching being used in organizations? It has been twenty years since the Consulting Psychology Journal: Practice and Research published a full issue on executive coaching. Two decades may seem like a very long time, but only recently have organizations begun to integrate coaching more fully into their HR strategies and commit to developing coaching talent in house. 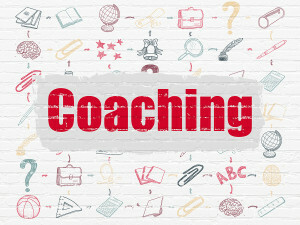 In 2005, the International Coach Federation Prism Award was established to recognize organizations implementing coaching programs that address key strategic goals, culture, and have a positive impact. Competition has grown steadily since that time, with Rogers Communications (Canada) taking home the 2015 Global award. Go Canada! So, how is coaching being used in organizations? I think this question was best answered in an article that appeared in the book Advancing Executive Coaching titled What Clients Want: Coaching in an Organizational Context. 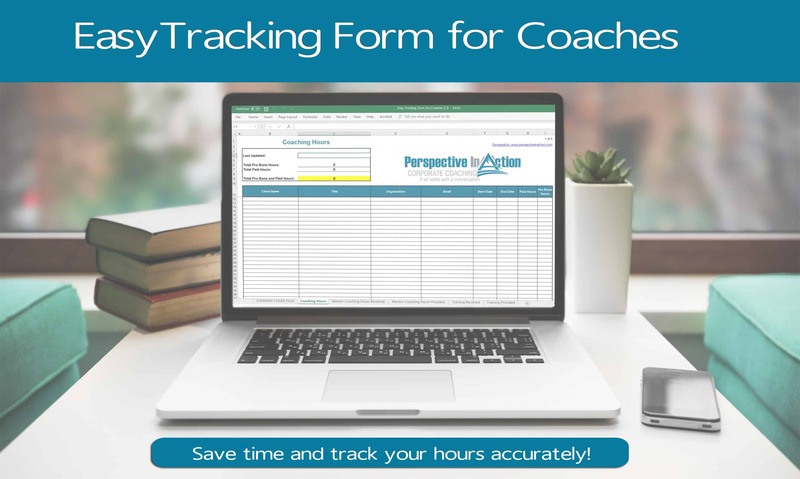 Ad Hoc – Coaches are engaged by individuals or by an HR business partner to assist an employee in their growth and development. 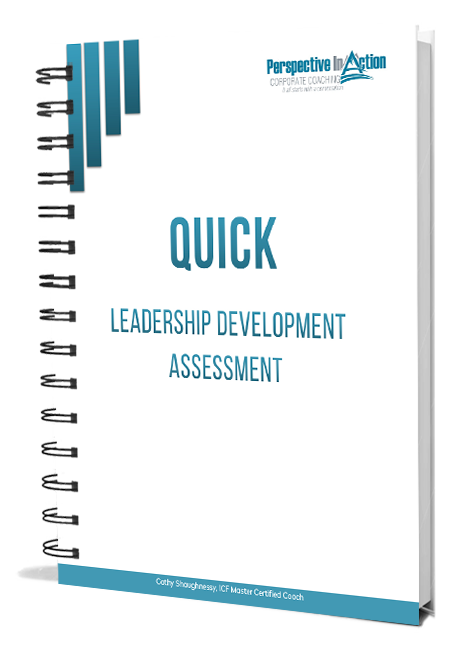 In my experience, these have typically been high potentials operating at a senior leadership level, or groups of emerging leaders. Organized – Senior HR staff allocate resources specifically for coaching and develop a process to integrate coaching as a part of a larger initiative to bring greater maturity to the learning practices of the organization. 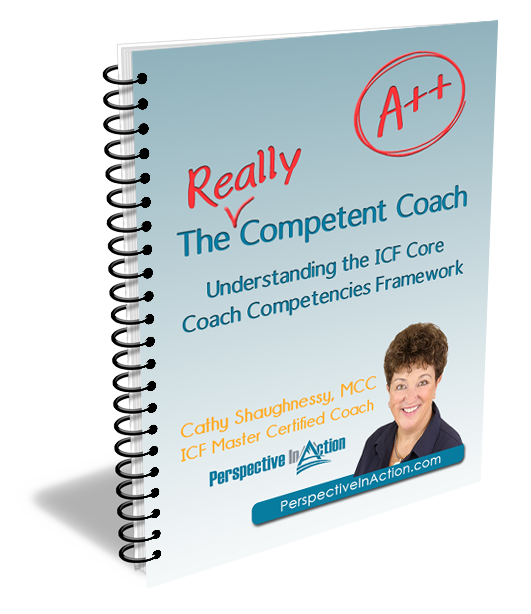 More formalized standards are outlined for coach selection and employee participation. Extended – Coaching is fully integrated into the HR overall strategy, and coaching is a highly regarded and recognized part of the leadership development and talent management initiatives. The selection of coaches, criteria for coaching and opportunities for coaching are primary areas of focus. Culture – Coaching is a scalable means to increase team and organizational performance and is used in a wide variety of ways including coach training for managers, executive coaching for leaders and provision of coaching skills in-house. 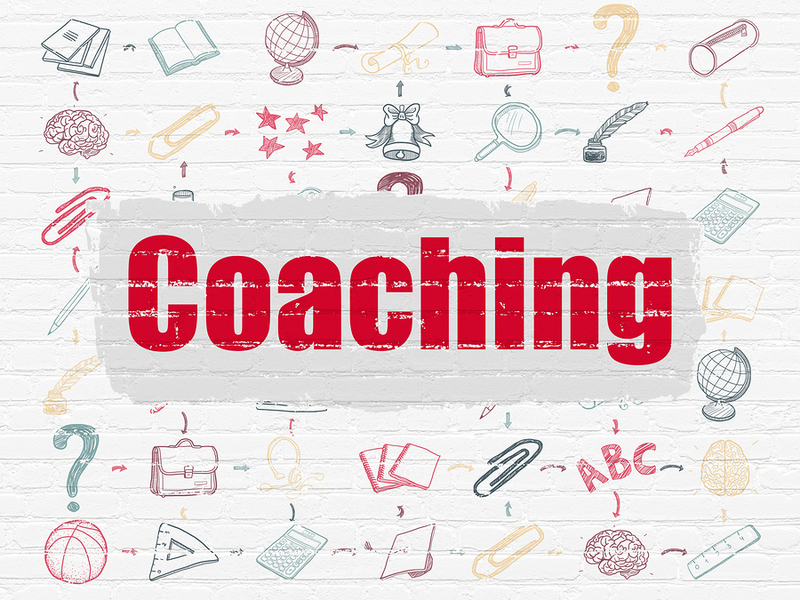 Driver of Business – Coaching is built into the strategic planning process to increase involvement and engagement of a significant part of the workplace. Yay!! Regardless of the level of implementation, coaching is becoming a far more prevalent employee development tool in the workplace. Although most organizations begin by offering individual coaching programs to select employees, some see the long-term potential and build more robust programs. 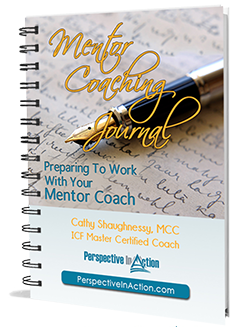 What would you recommend to organizations embarking on this coaching journey? I’d love to hear from you! Post a comment in the comment box below.